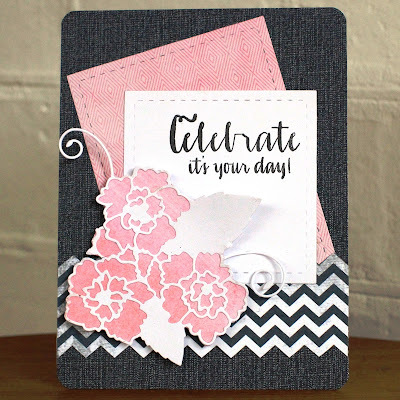 We hope you are inspired to join us! 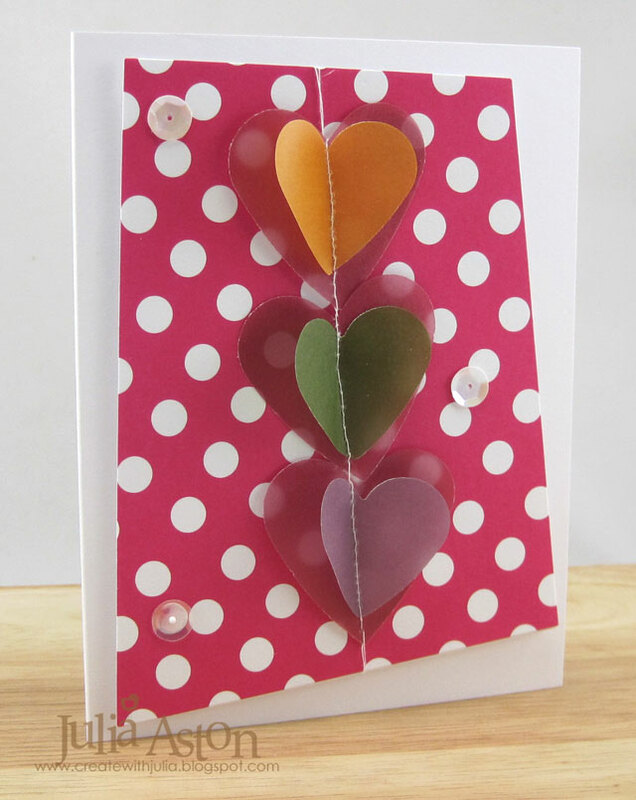 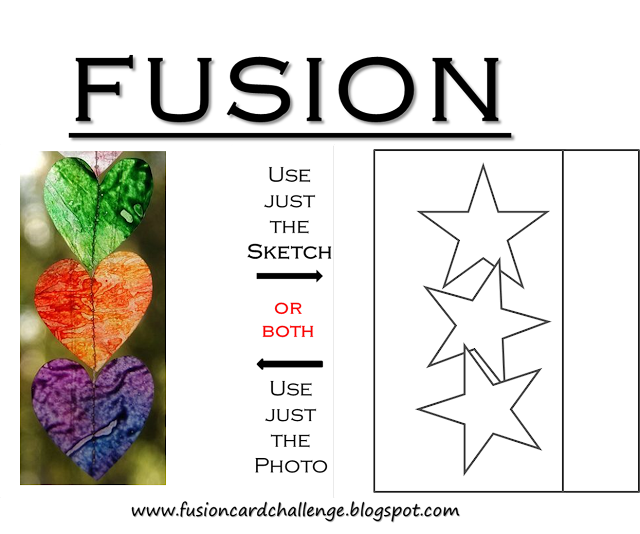 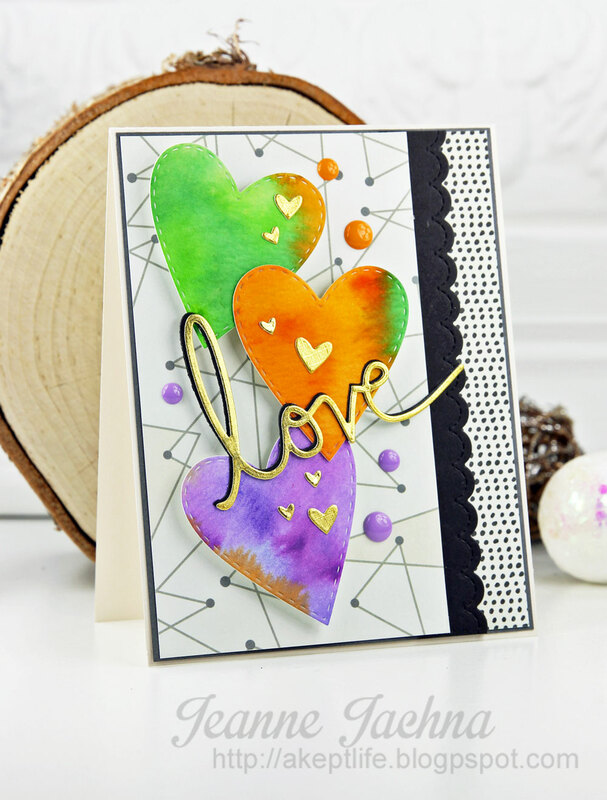 Thank you to everyone who played along with our Paper Hearts challenge!! 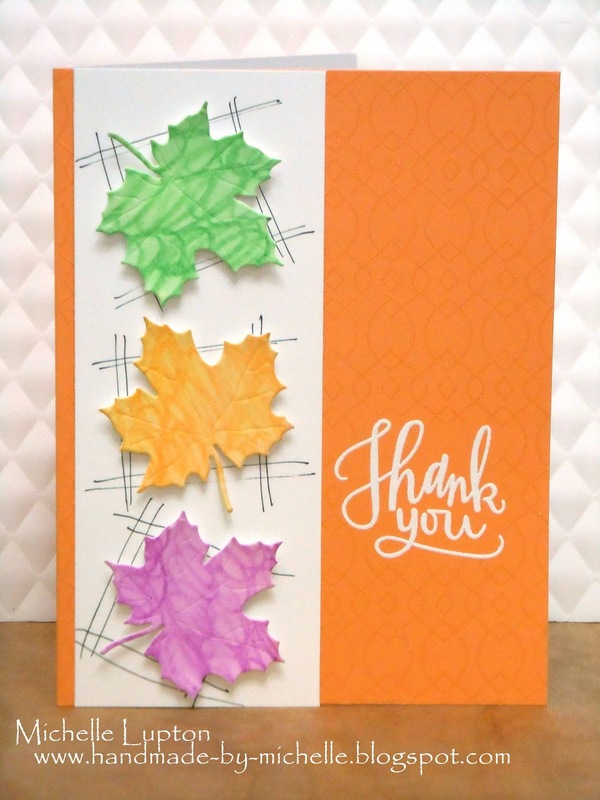 So many amazing entries it was quite the decision for the whole design team. Katie will be choosing this week's winner. 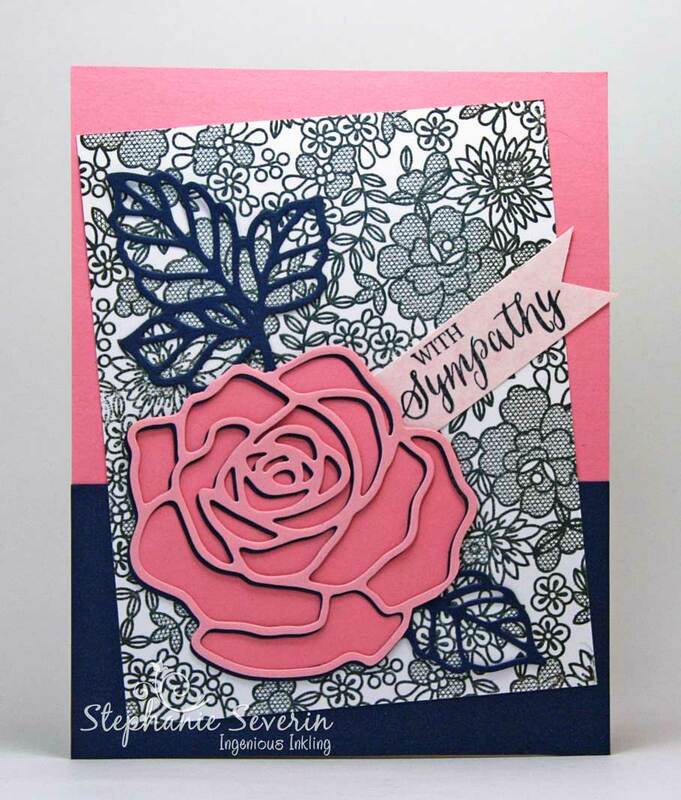 Adeline's card is so stunning! 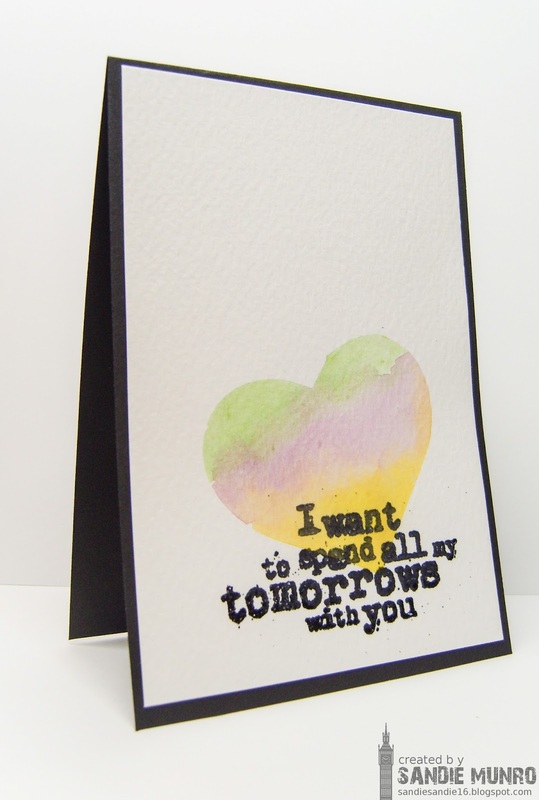 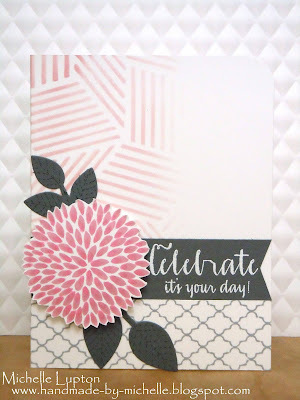 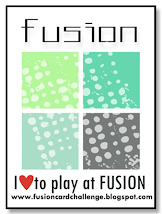 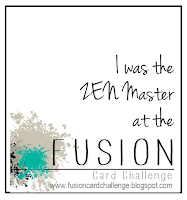 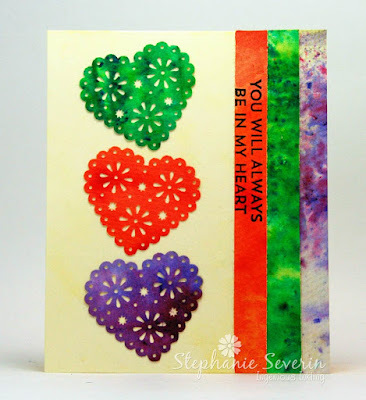 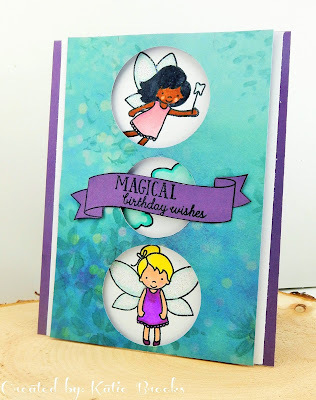 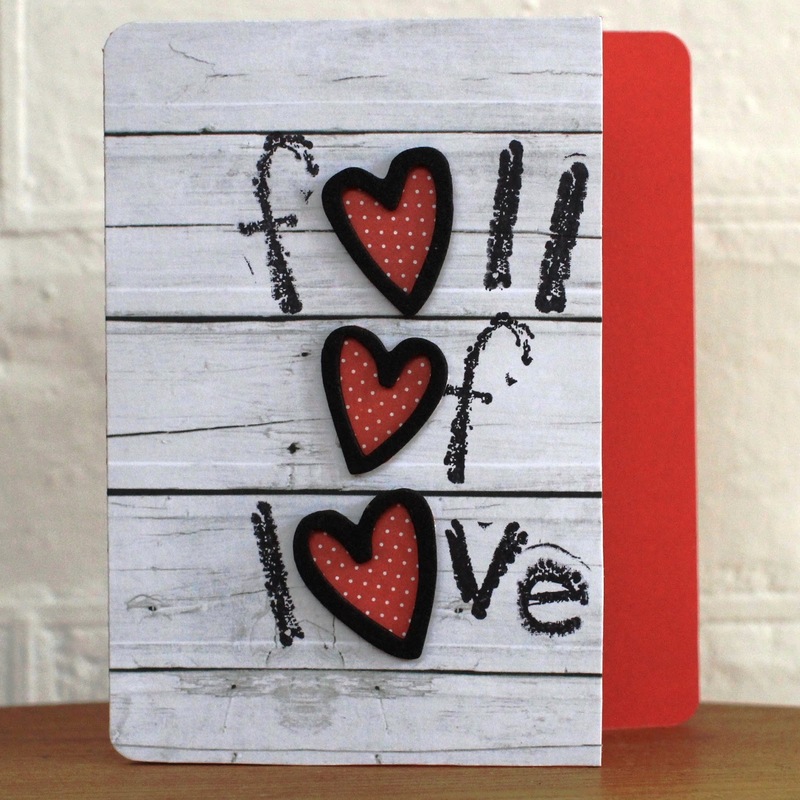 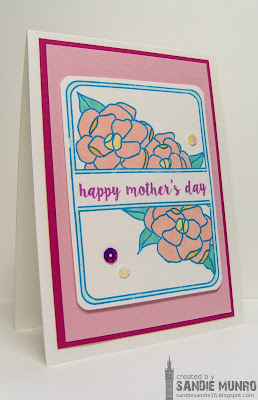 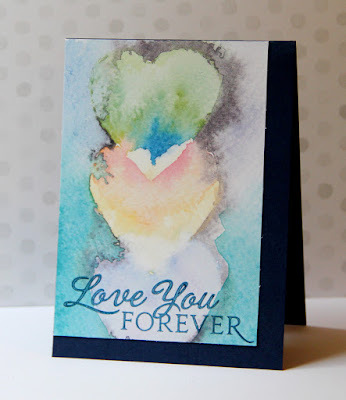 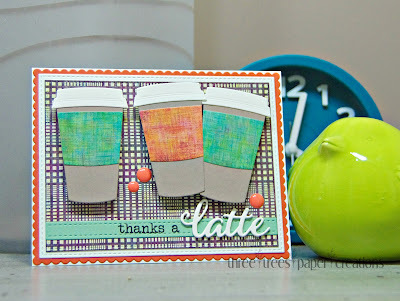 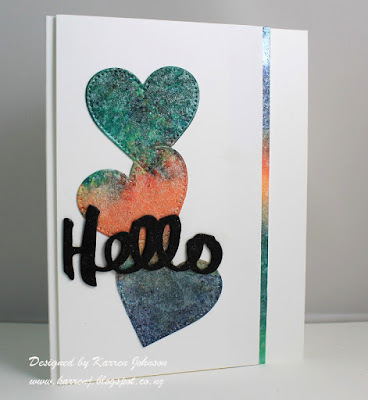 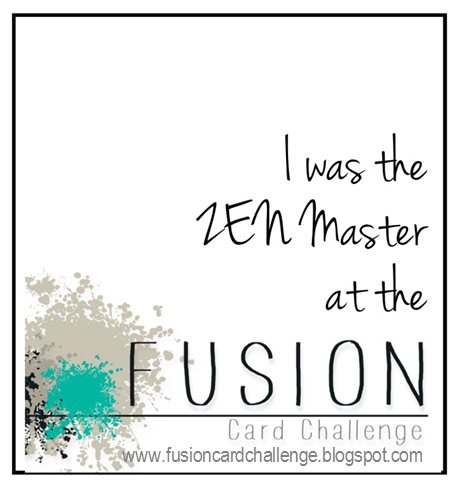 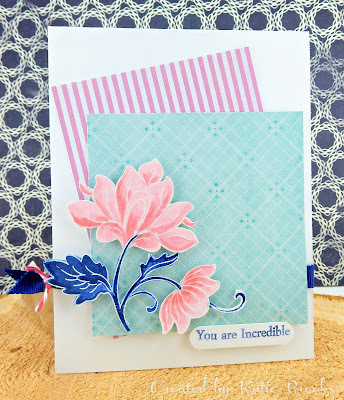 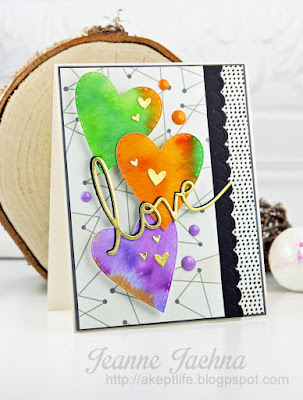 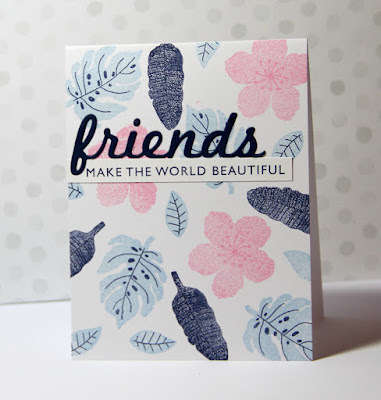 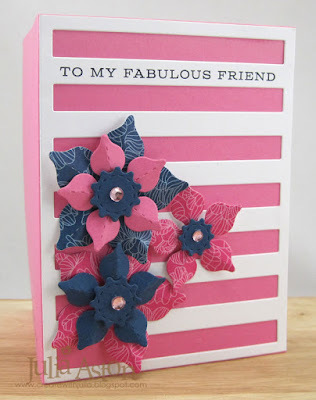 It is amazing what you can do with a little embossing powder and ink! 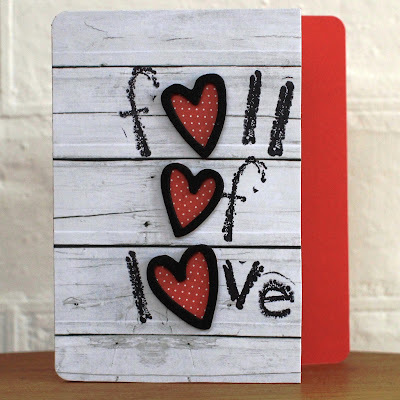 Quite simply, it was love at first glance with this beauty! Our next challenge will begin at 5am PST on February 18th! 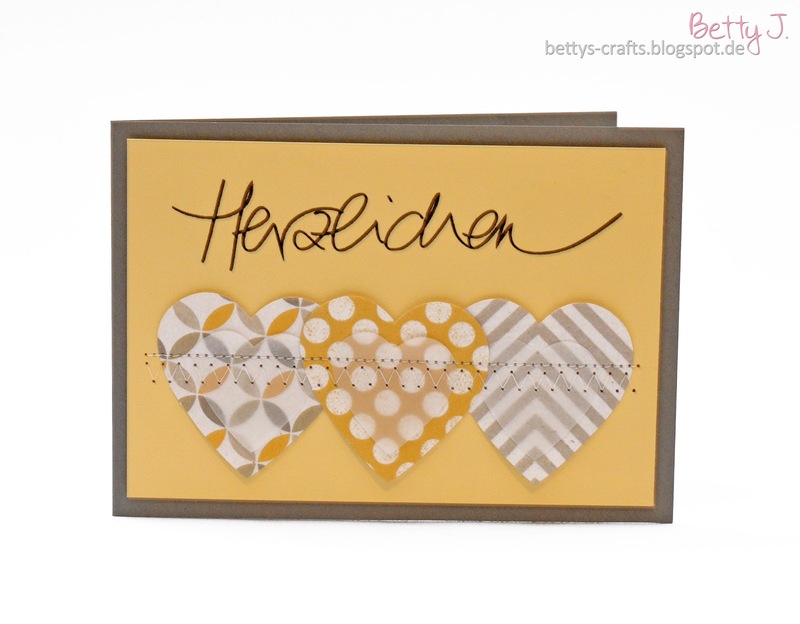 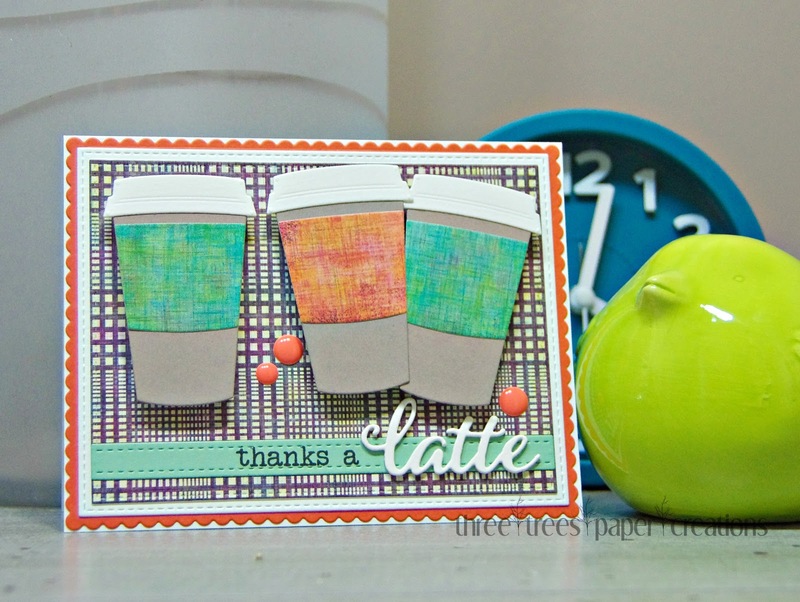 Thank you to everyone who played along with our Woodgrain Neutral challenge!! So many amazing entries it was quite the decision for the whole design team. 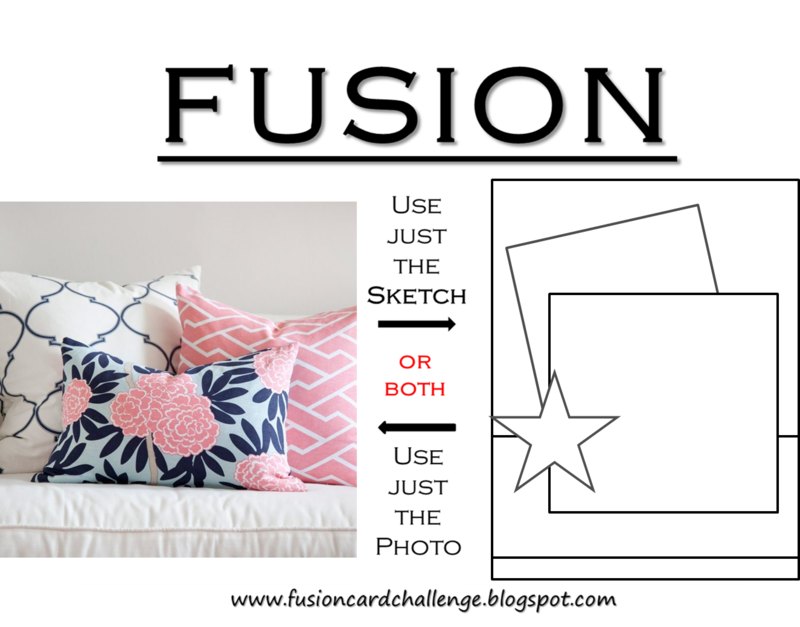 Karren will be choosing this week's winner. 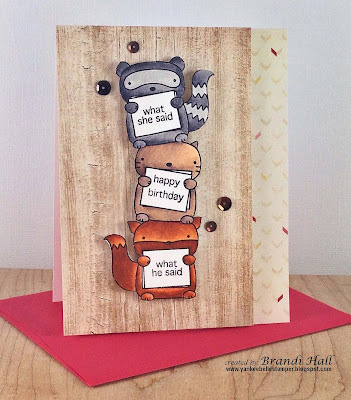 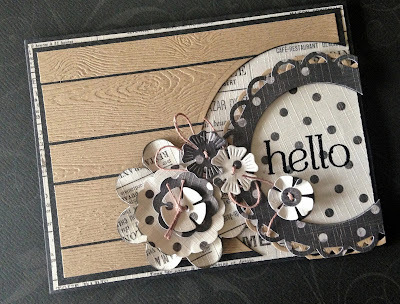 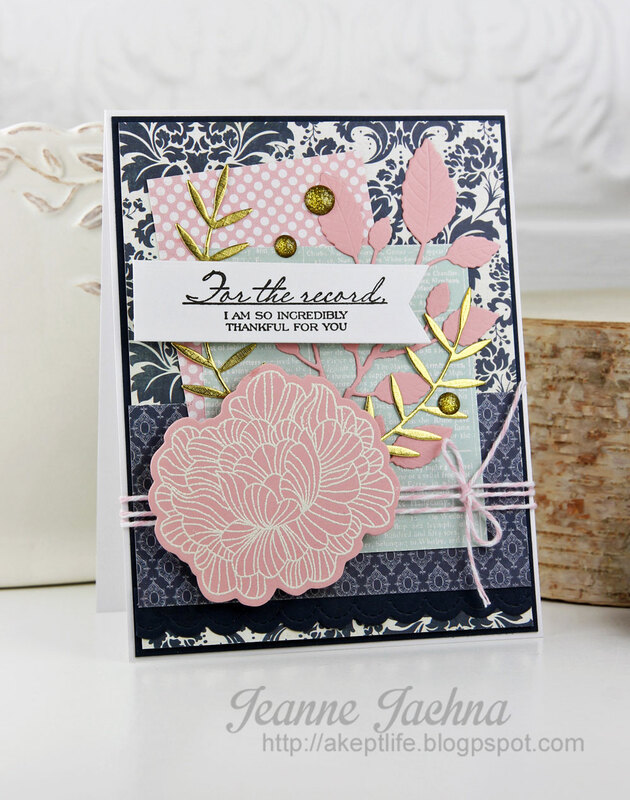 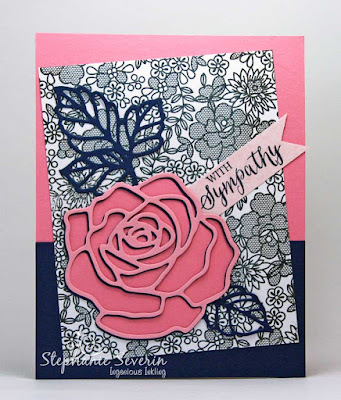 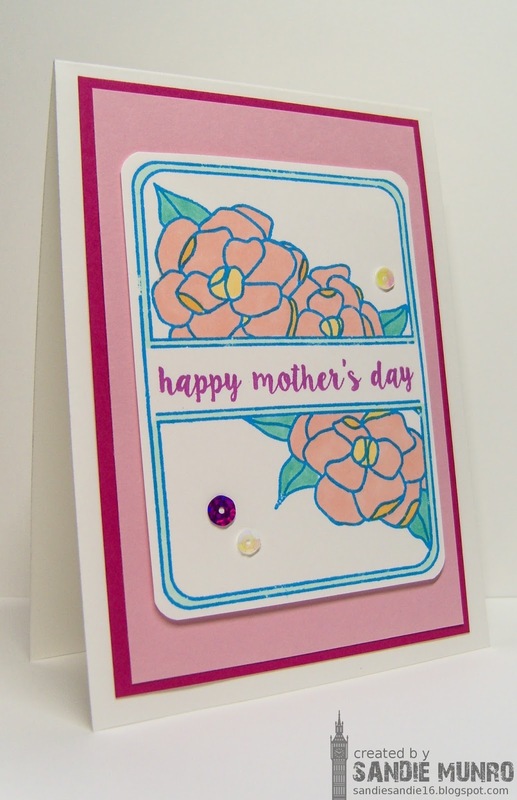 Fran's card has so many interesting details - the way she created the circle element, the beautiful flowers and the woodgrain background all add up to one gorgeous card! 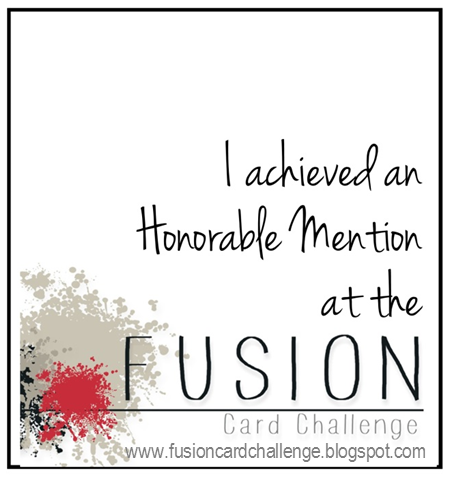 Our next challenge will begin at 5am PST on February 5th!